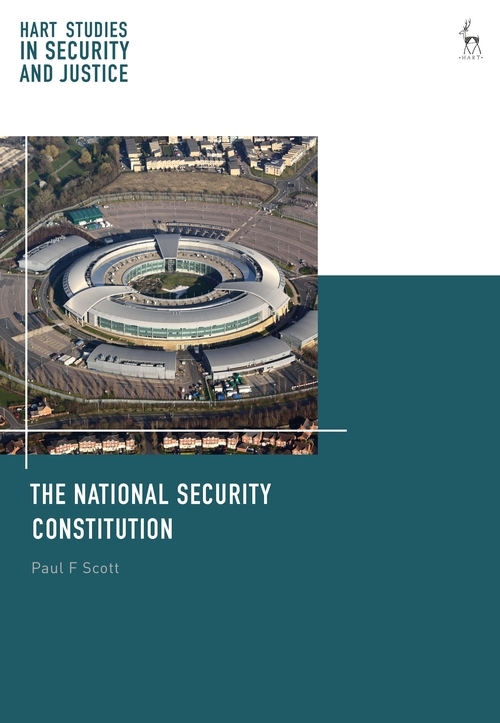 This book addresses the various ways in which modern approaches to the protection of national security have impacted upon the constitutional order of the United Kingdom. It outlines and assesses the constitutional significance of the three primary elements of the United Kingdom's response to the possibility of terrorism and other phenomena that threaten the security of the state: the body of counter-terrorism legislation that has grown up in the last decade and a half; the evolving law of investigatory powers; and, to the extent relevant to the domestic constitution, the law and practice governing international military action and co-operation. 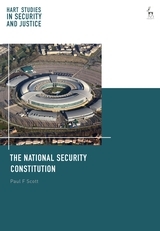 Following on from this, the author demonstrates that considerations of national security – as a good to be protected and promoted in contemporary Britain – are reflected not merely in the existence of discrete bodies of law by which it is protected at home and abroad, but simultaneously and increasingly leaked into other areas of public law. Elements of the constitution which are not directly and inherently linked to national security nevertheless become (by both accident and design) implicated in the state's national security endeavours, with significant and at times far-reaching consequences for the constitutional order generally. A renewed and strengthened concern for national security since September 2001 has, it is argued, dragged into its orbit a variety of constitutional phenomena and altered them in its image, giving rise to what we might call a national security constitution. Paul F Scott is Lecturer in Public Law at the University of Glasgow.